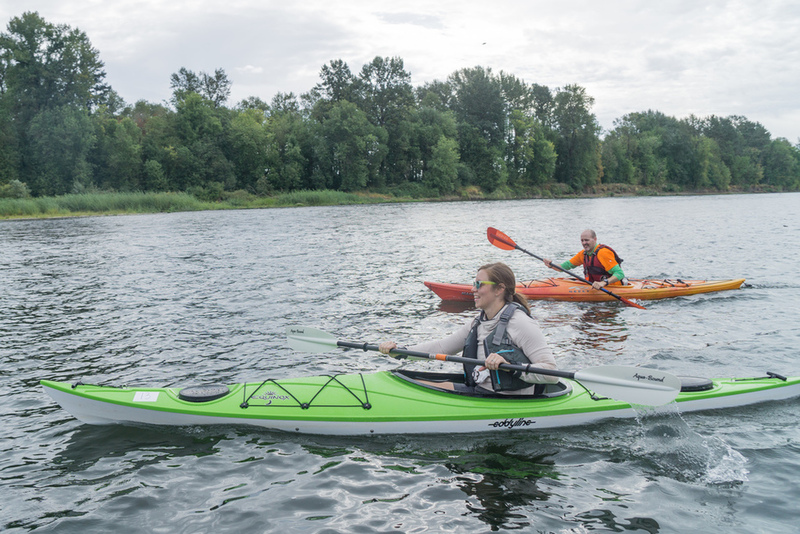 Paddle the Willamette River, bike through Mid-Willamette Valley farmland and hike past the rushing waterfalls of Silver Falls State Park during this unique, fully supported multi-sport event on Sunday, September 16. The Salem River 2 Ridge Relay is the first event of its kind held in the United States – modeled after Japan’s popular Sea to Summit events in which participants kayak across the sea, bicycle through the countryside and hike up a mountain. Participants in River 2 Ridge are welcome to compete as individuals or as part of a two or three person team. Bike and kayak rentals are available.